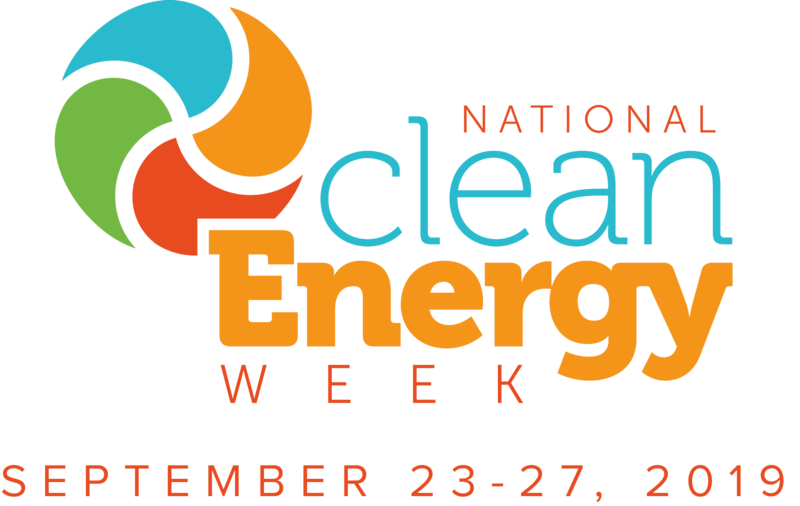 The Inaugural National Clean Energy Week will run from September 25 through September 29. It will bring together Republicans and Democrats, private sector industries, elected leaders and research experts to advance 21st century solutions to America’s energy needs. Be sure to watch this space for new content updates as well as useful materials on how you can get involved in National Clean Energy Week.